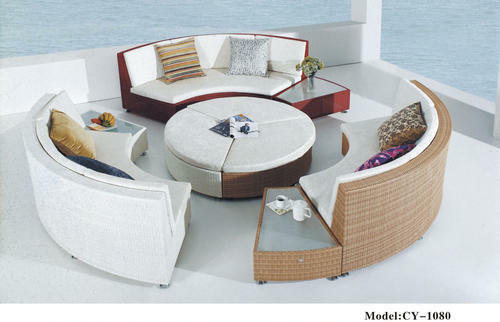 Our range of products include outdoor living room furniture and outdoor furniture. Our company is one of the leading company that manufactures and supply a wide array of Living Room Furniture to meet the demands of our clients. Excellent finishing and perfect polishing are some of the main features of these items. This furniture is easy to install and needs low maintenance. The texture of the furniture is smooth and even that makes them more popular and highly demanded different residential areas. Owing to the expertise of our skilled and experienced professionals, we are able to offer Outdoor Furniture which is treasured for abrasion resistance & require minimum maintenance; the offered outdoor furniture is designed by finest grade raw material and modernized technology in accordance with the set standards under the direction of professionals. 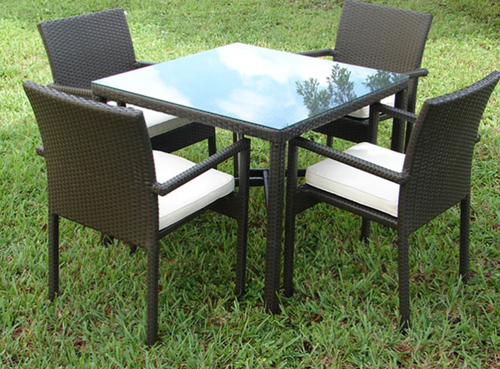 Additionally, our customers can avail this outdoor furniture in different sizes. Looking for “Wooden Outdoor Furniture”?